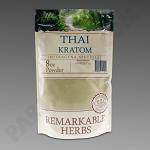 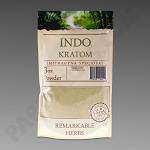 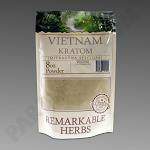 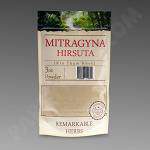 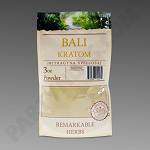 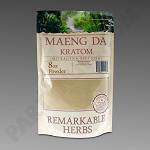 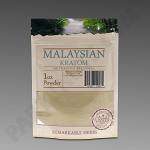 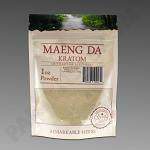 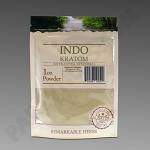 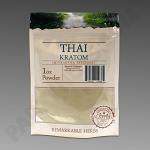 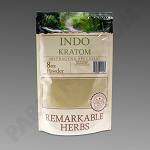 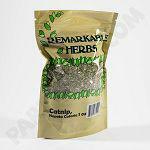 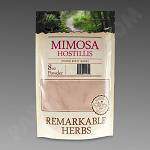 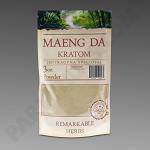 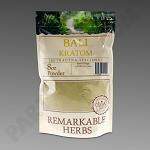 specialty herbs, like amanita, blue lotus petal, damiana, dream herb, etc. 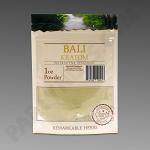 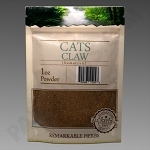 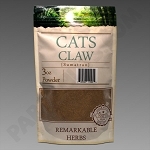 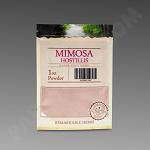 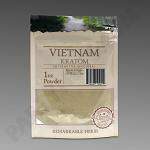 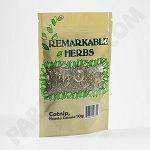 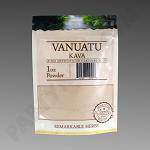 Items throughout this category are all natural herbs, extracts, seeds, barks and vines. There are no additional scents, chemicals, or additives, and all items are fully legal throughout all 50 states (unless otherwise stated within their respective descriptions).